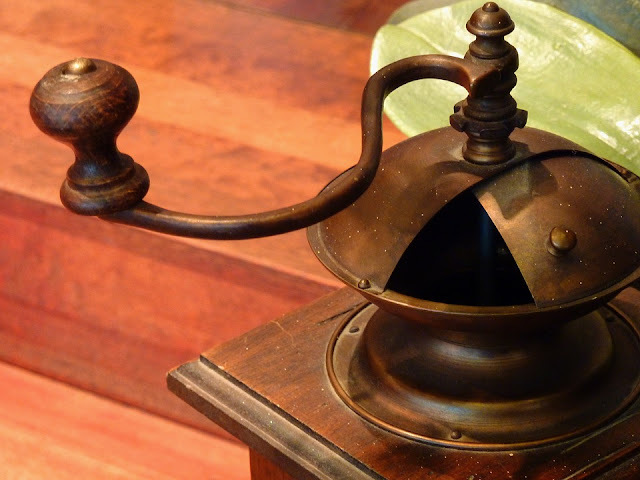 Sometimes indulgence comes in the form of the simple but versatile potato. 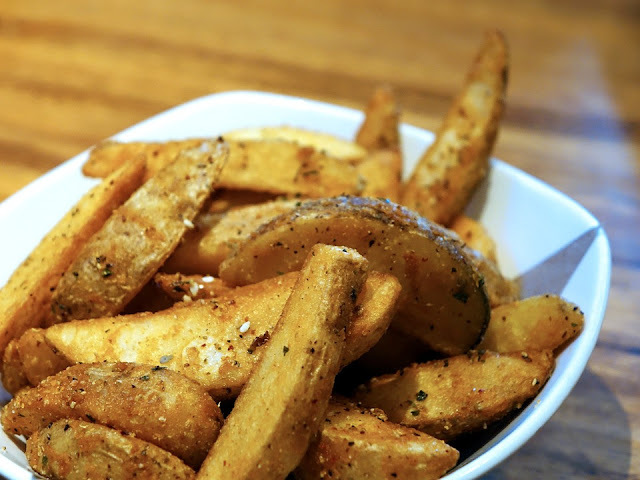 My love for French fries or rather potatoes has no boundaries right from my childhood days where we barbecued potatoes in small fires and relished it with salt and red chili powder to the current day uniformly cut, golden, crisp and glittering version dusted with fine salt and stacked in a pile. 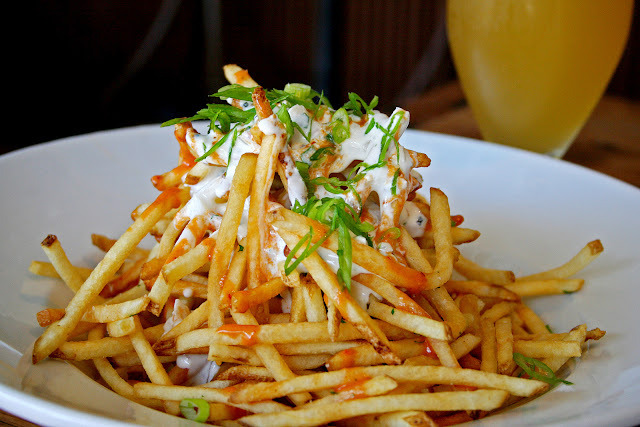 Wicked Spoon Confessions lists the many faces of this global snack thanks to the smart knife work of French Fries enthusiasts across the globe. 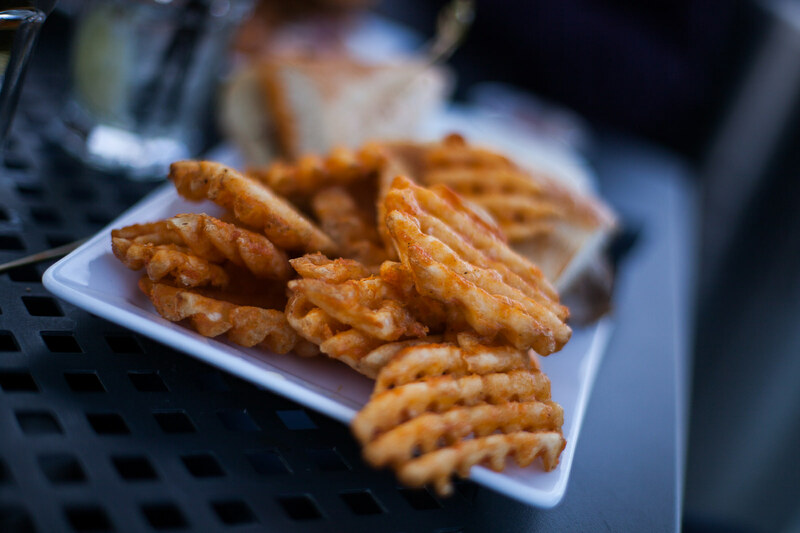 Perfectly straight, perfectly crisp and perfectly delicious is what comes to my mind spontaneously when we think of traditional French fries thanks to pretty much all the fast food chains world over. 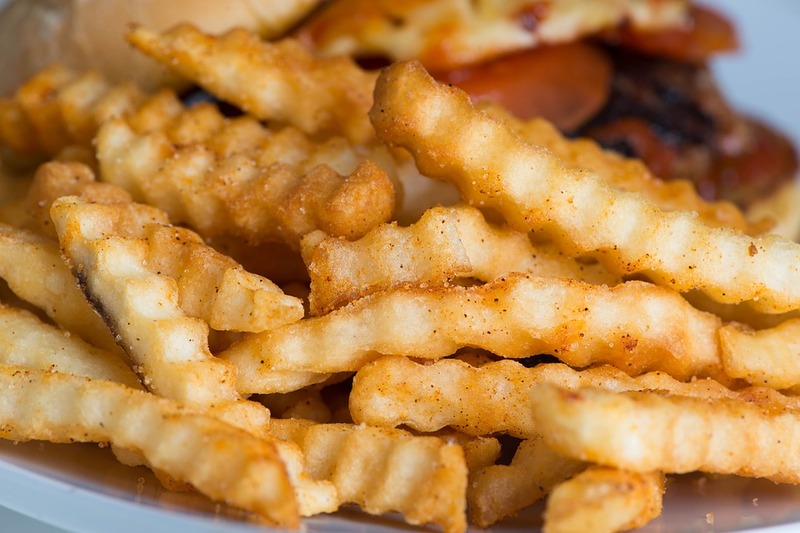 Popular variations include cheese fries, chili cheese fries, batter dipped fries and Cajun fries. These crispy fries with a fun tic-tac-toe texture which are obtained by quarter-turning the potato before each next slide over a grater. These are a nice change from the usual but a bit hard to find. 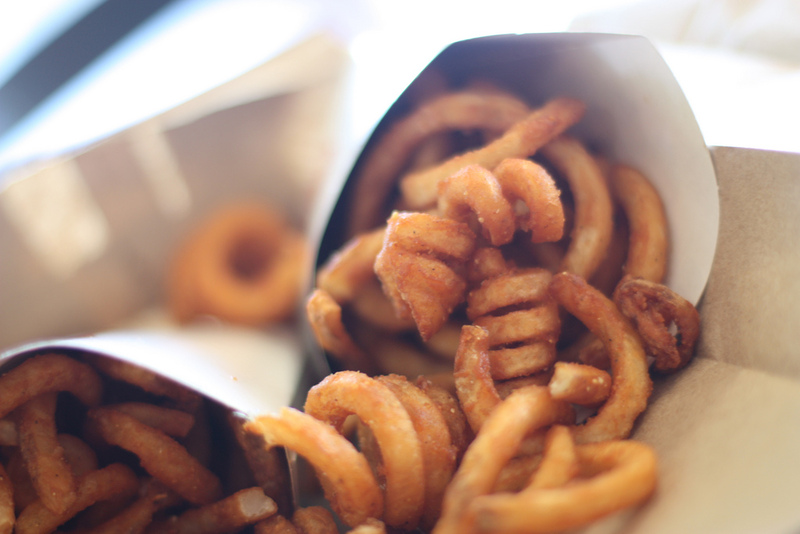 As the name suggests, these are characterized by their distinct spring shape and are made from whole potatoes using a specialized spiral cutter. 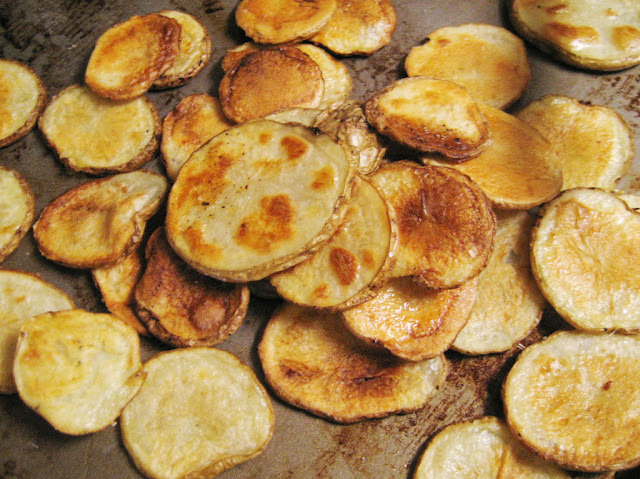 A very popular variation, these are often large and unpeeled and are either baked or fried. 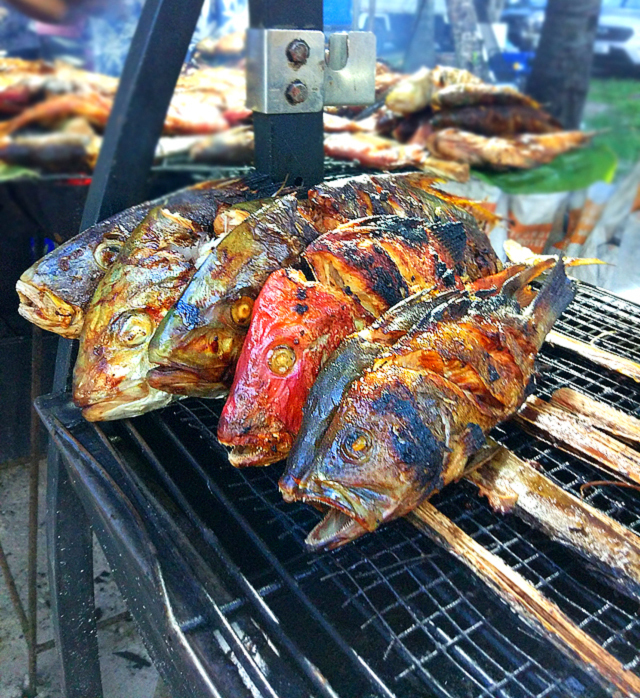 It is very popular as a bar food seasoned with mostly paprika and served with sour cream and sweet chili sauce. These are thickly cut without the skin and comparable to what the British call chips (in fish and chips) but prepared in the same fashion as regular French fries. 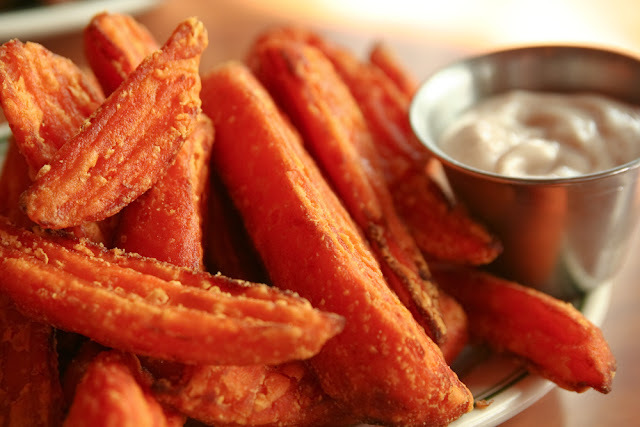 These fries are made with sweet potatoes are a fun and delicious alternative to the traditional white potatoes. 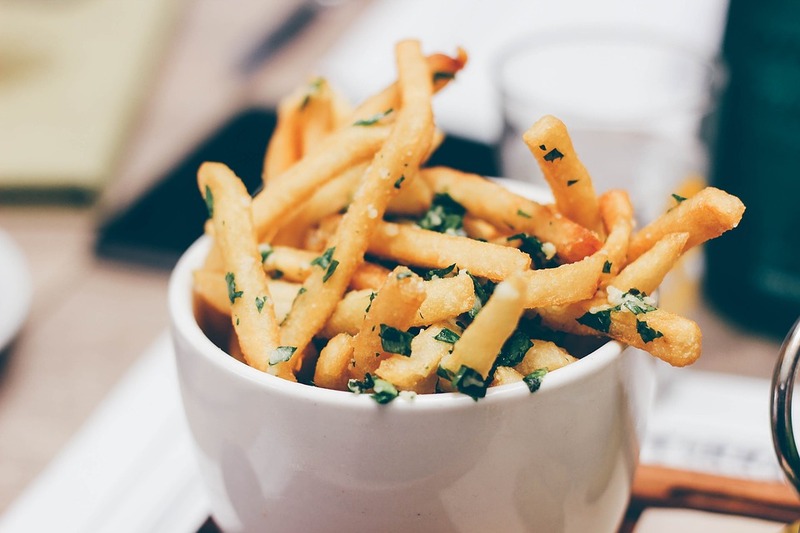 Though the nutritional benefit in comparison to regular French fries is debatable after deep frying, it does score a few more points. 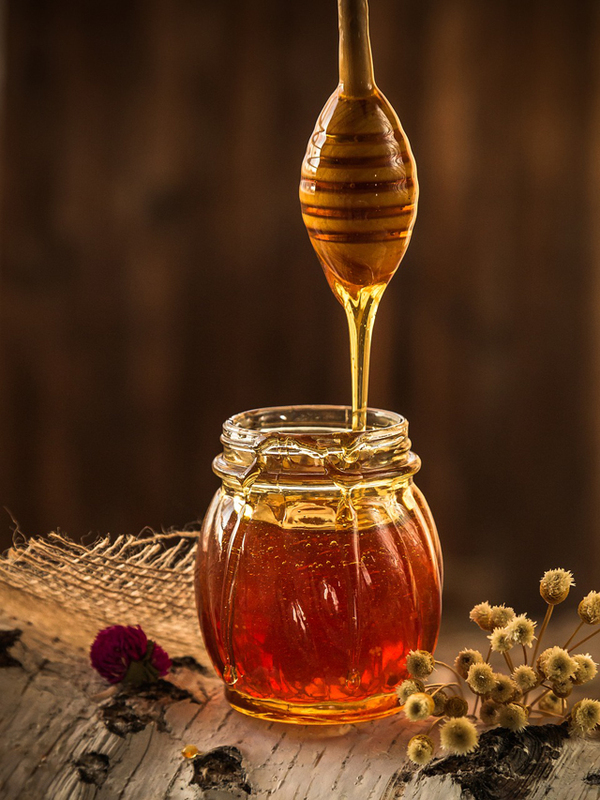 These are thinly cut, extra long, very crispy and addictive and make a perfect snack, side dish or a topping on your favorite burger or salad. 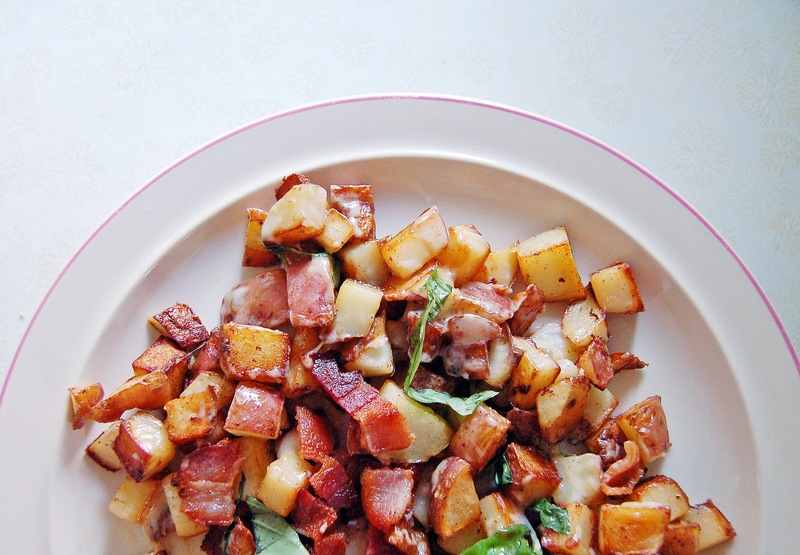 A popular breakfast side dish, home fries are usually diced and then pan or skillet fried. 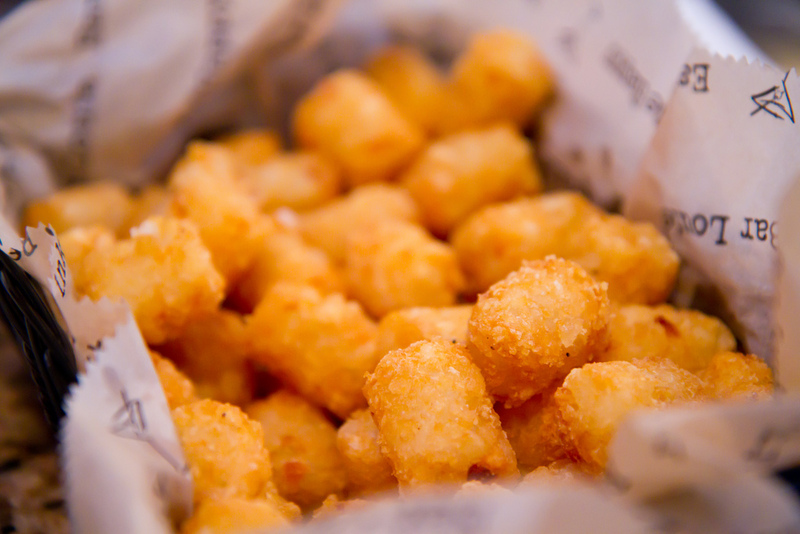 Known for their cylindrical shape, crunchy outside and fluffy inside, tater tots are a registered trademark of Ore-Ida which has become generalized. Cottage fries are made from potatoes cross cut into slices with the skin on and fried and seasoned. 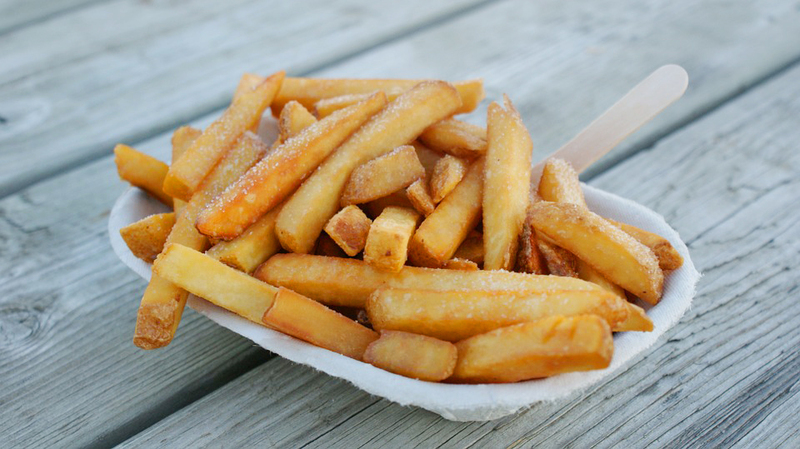 They’re called cottage fries because they supposedly look like the shingled roofs on those cute little houses seen in travel brochures. 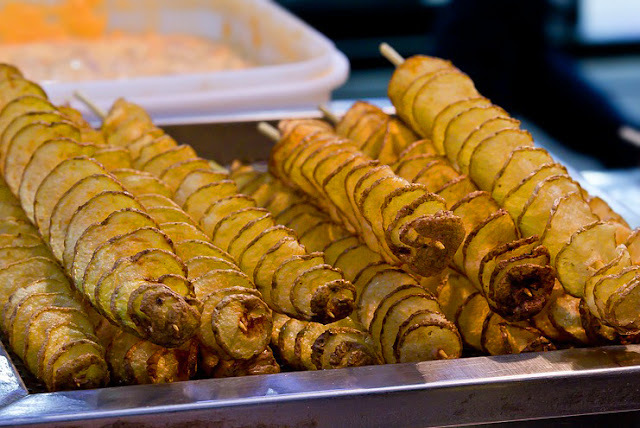 Originating from Korea, Tornado fries are a new and exciting way to eat an entire potato spiral cut on a stick and fried and seasoned as per your choice. Hope you enjoyed reading on what is probably the most popular side snack on the planet with every country having a regional style and recipe. Do let us know your favorite type of French fries in the comments section and you can share your pictures on our Facebook page.